BCPR can double or triple a cardiac arrest patient’s survival rate, but unfortunately, most bystanders do not perform BCPR, even when they’ve been trained in the procedure. Less than half of out-of-hospital cardiac arrest (OHCA) patients receive BCRP. OHCA is the most common cause of death in the US and is among the most time sensitive medical emergencies. A recent large-scale study published by the Journal of the American Medical Association examined the impact of telephone CPR (TCPR), where 911 operators guide bystanders through performing CPR on cardiac arrest patients. The study found that TCRP can improve outcomes for out-of-hospital cardiac arrest patients. TCRP protocols were first introduced in Washington in 1984, and these protocols have now been studied in hopes of improving survival rates through implementing TCRP on a larger scale. The study was conducted in Arizona and was designed to measure the impact of TCRP on patient outcomes. The study developed a comprehensive bundle of protocols, which are based on the American Heart Association guidelines for TCPR. As part of the protocol, 911 operators were trained to ask the caller two questions about the patient: are they conscious, and are they breathing normally? If both answers were “no,” callers were advised to start TCPR immediately. The study then measured the effectiveness of these protocols based on patient survival and their cerebral health performance upon discharge from the hospital. This study involved two dispatch centers that serve 30 districts in the Phoenix area which covered approximately 2/3rd of Arizona’s population. The study examined over two thousand patients with OHCA. The study compared outcomes for OCHA both before and after the TCPR protocols were implemented at the dispatch centers. The study examined patient’s survival rates and cerebral performance at discharge as well as many process measures such as whether the 911 operator started TCPR instructions and the time from the operator answering the call until CPR was performed. 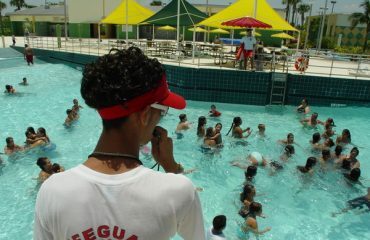 Time from the 911 call being answered to the beginning of chest compressions decreased from 256 seconds to 212 seconds. The study’s results showed that when the TCRP protocols were implemented system-wide, they were an effective way to increase the rate at which BCPR was performed and the survival rates of patients. Unfortunately, survival rates of OHCA remain low, even with the use of TCRP protocols. 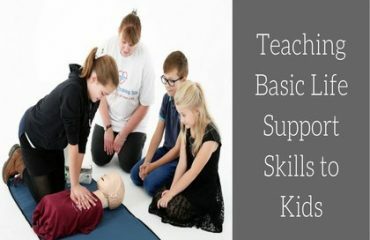 Early CPR is the most important way to increase survival rates. The most effective way to increase chances of survival in OHCA cases is through increased CPR training on the symptoms of cardiac arrest and procedures for performing BCPR. 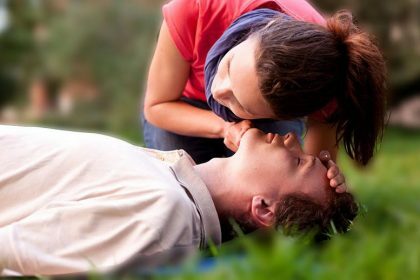 Increased awareness of the TCPR help available from 911 operators can improve bystander’s confidence in their abilities to perform CPR with their assistance. 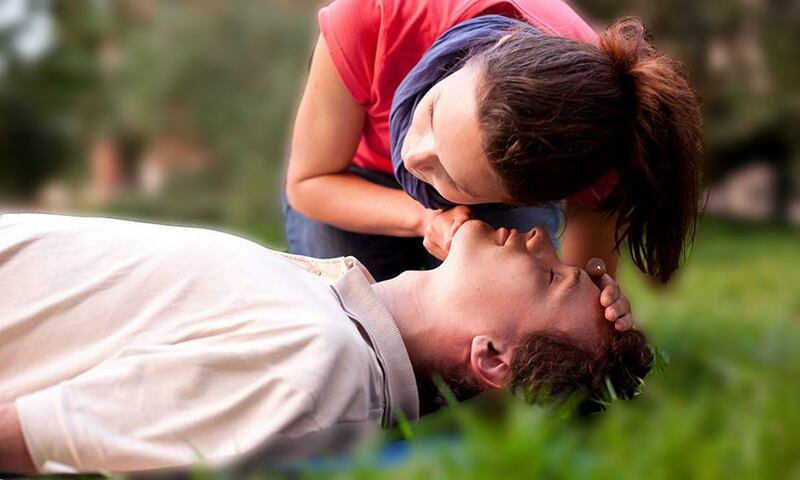 CPR courses are offered through many community health centers as well as online.